We will be visiting Scotland in September from 21st to 28th and will be staying in the Ardersier/Nairn area. We would like a calendar of fesitvals & events for that area & as far as Aberdeen. Interested in agricultural events as well, livestock shows, ploughing competitions, etc. @clearlander There's a visit Nairn website you could check for events in the area. The town has a farmers shown and also Highland games but they take place in summer before you visit. There's loads to see and do though. 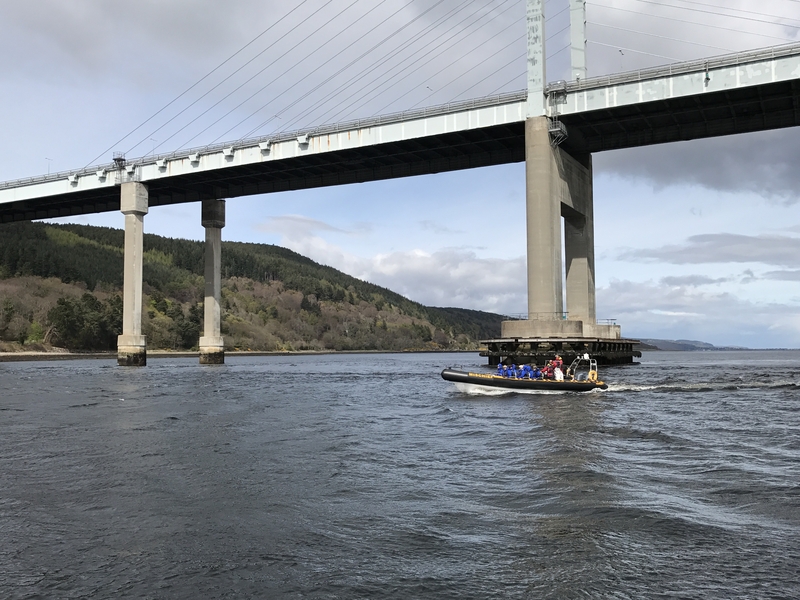 Nearby I'd visit Cawdor Castle, Fort George Culloden Battlefield, Clava Cairns and from Inverness you could take a boat trip to spot some of the Moray Firth dolphins. I can thoroughly recommend Dolphin Spirit based at Inverness Marina. 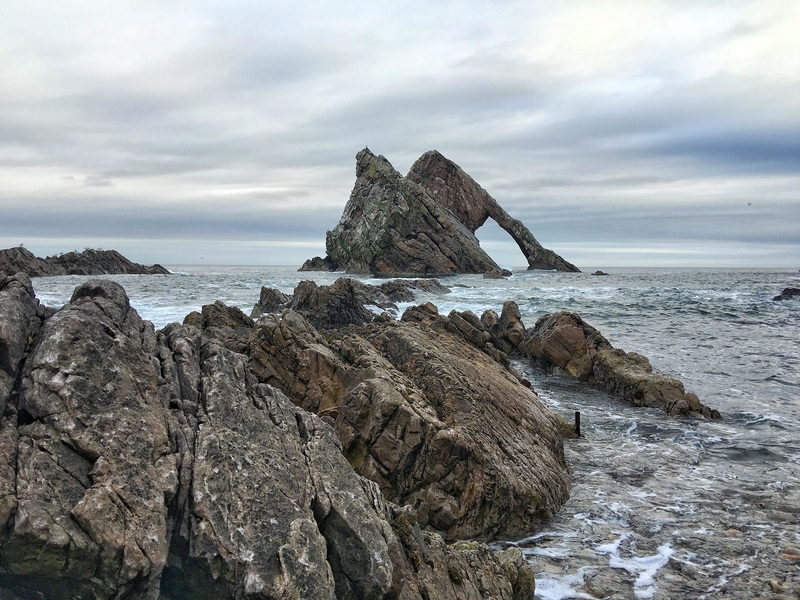 East of Nairn towards Aberdeen the Bow Fiddle rock at Portnockie is stunning. The whole Moray coast is fascinating. 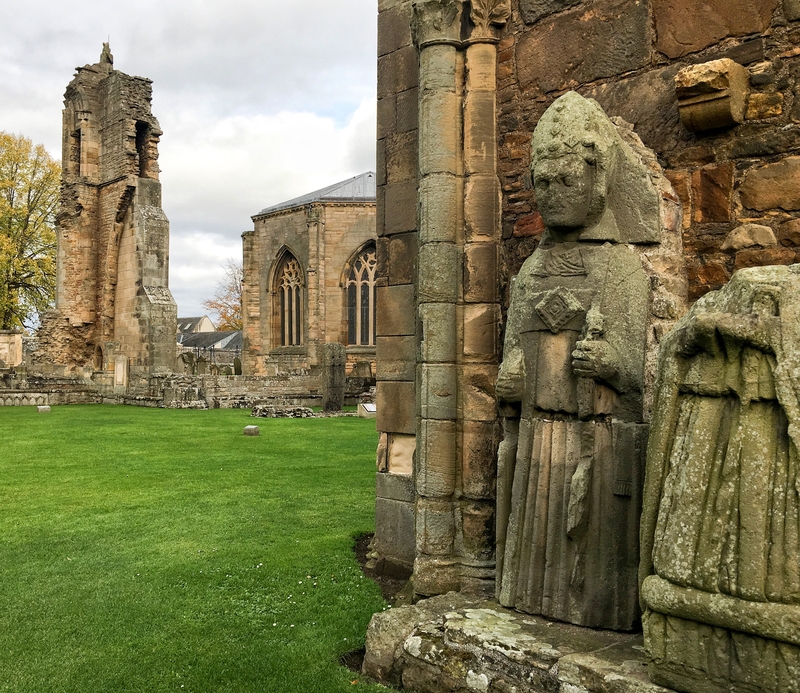 The beach at Lossiemouth is lovely and Elgin is a must for the dramatic cathedral ruins. 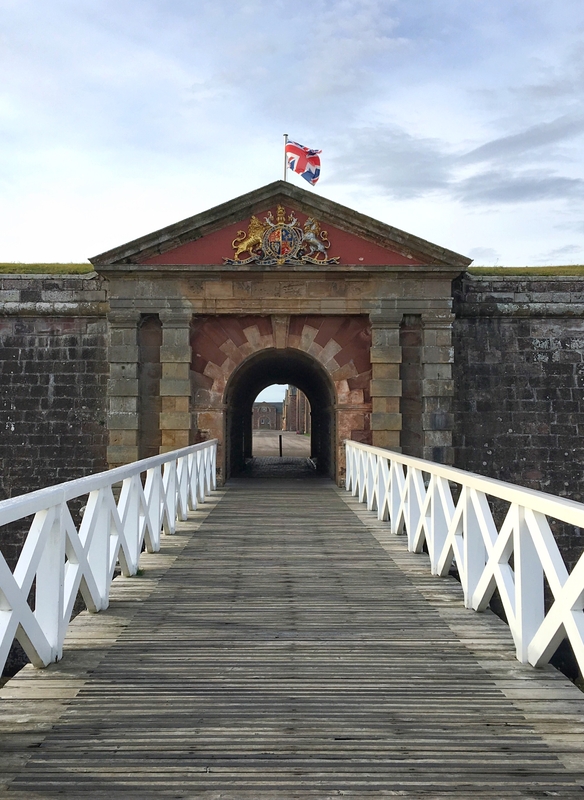 You'll find distilleries, castle ruins, pretty beach huts and Pictish stones in this area. 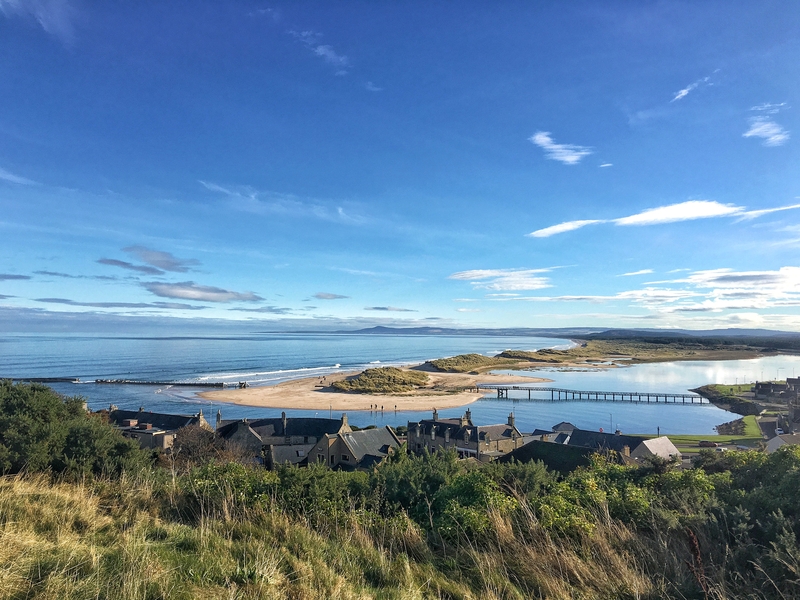 Visit Moray also have an excellent website with lots of ideas. There are also the pretty coastal towns of Crovie and Pennan. Pennan appears in the movie Local Hero. You'll have absolutely no problem finding things to see and do in the area. Your only problem will be narrowing down your choices.